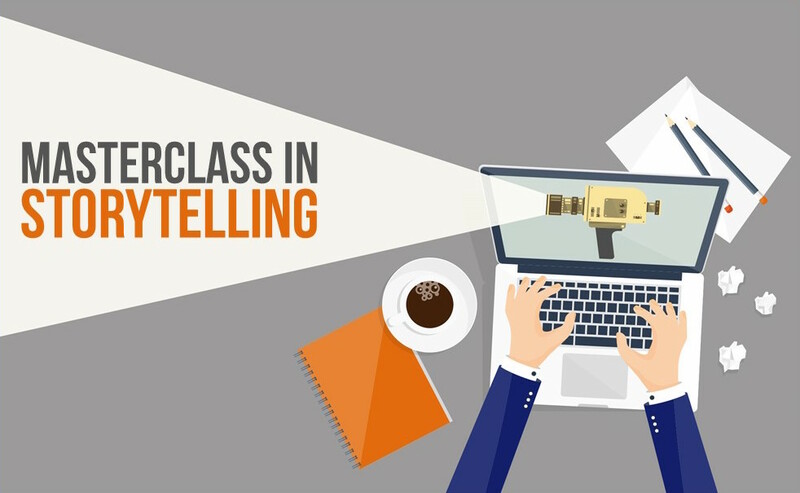 PLEASE JOIN THE WORLD MEDIA GROUP for an essential Masterclass in Storytelling. In 2017, the WMG hosted the World Media Awards, celebrating the very best in of cross platform, cross border, content-driven advertising. This is your opportunity to get under the bonnet of what makes an award-winning campaign! This Masterclass will feature winning case studies from the 2017 World Media Awards. Followed by a panel discussion, sharing the do’s and don’ts of how to create award-winning storytelling.